The holidays are nigh upon us, and the Experienced Travelers sleep with images of foie gras dancing in their heads. Letters were duly posted to Père Noël at his atelier in the Rue Guillemites, so now we wait. 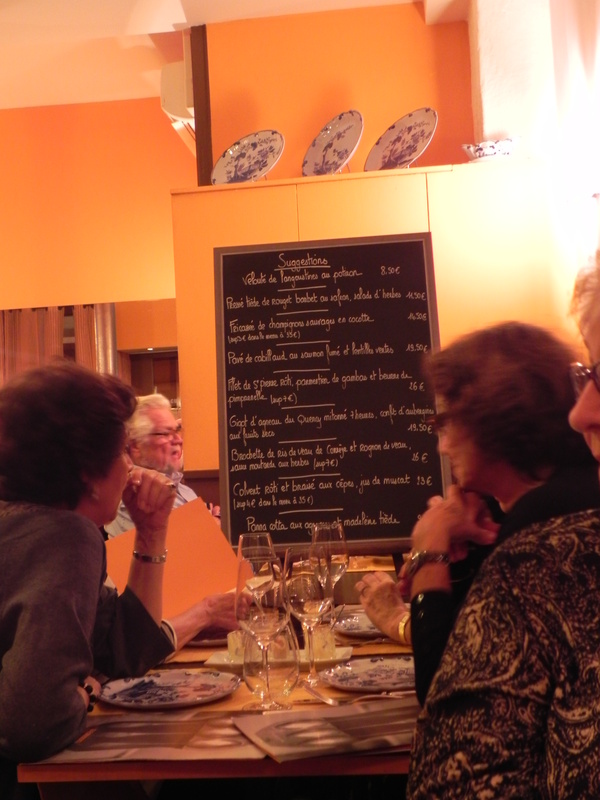 France is a secular country – unless the Church provides an excuse for leisure and dining. 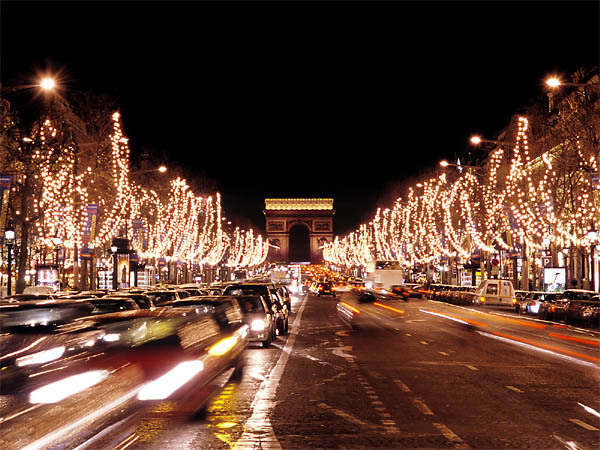 Christmas is a twelve-day extravaganza, beginning with le Réveillon after Midnight Mass. Imagine a table laden with roasts, salads, oysters, foie gras, champagne and the “bûche de Noël” or Christmas log cake. Paris will be awake all night, eating, drinking and visiting. Twelve exhausting days later, the season comes to a close at Epiphany. 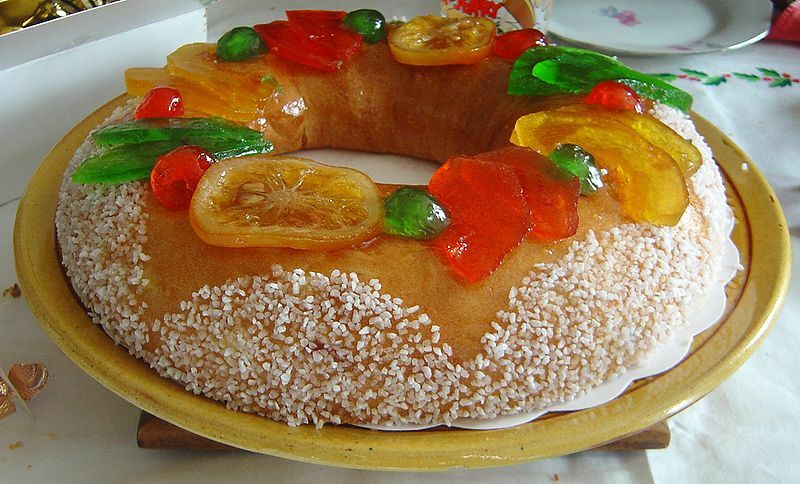 Naturally there is a meal, which features la Galette des Rois, a round cake containing a small hidden crown. Whoever finds it in their slice gets to be King or Queen. (which can be a risky proposition in France) We hope they chew carefully. The ETs speculate that this tradition was started in the 14th century by the medieval guild of Baker Dentists, rivals of the better-known Barber Surgeons. Translated from the Latin, their motto reads “Bake a crown – Make a crown”. It’s still upheld by dentists across France. We have been very, very good all year, so we hope that Père Noël will be generous. 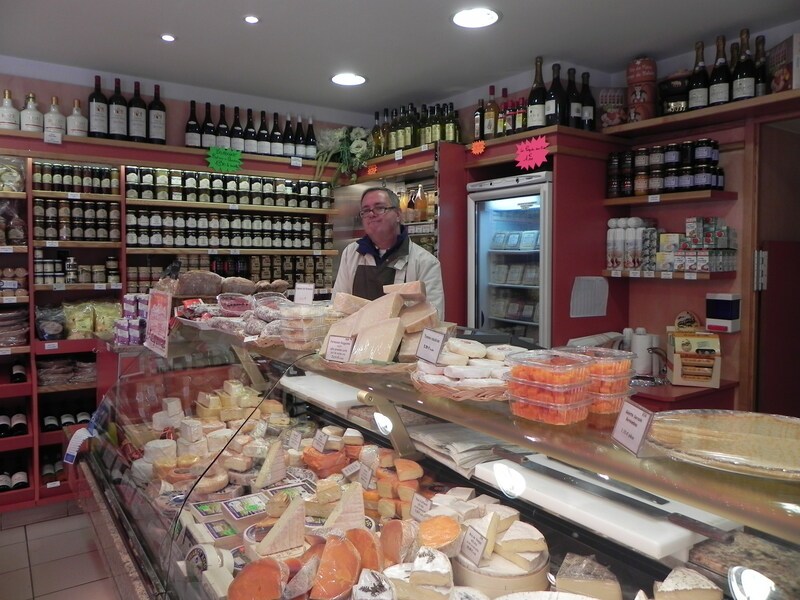 Nurse wants time to explore the other fromagerie near our apartment, a Gordon Ramsay gift certificate, fresh radishes and haricots verts, Laduree macarons, the vintage Hermès scarf from the shop on the corner, and for me to get bored with Proust. I asked for two chairs by the fountain in the Luxembourg Gardens, the view from the Centre Pompidou, the unforgettable omelette from La Fontaine Saint-Michel, to find Napoleon’s stuffed dog in the Musee de L’Armee and to gain entry to the bank conference room that was once Proust’s bedroom. This video features the bells of Notre Dame on Christmas Eve. As you listen, imagine every church bell in Paris ringing out at midnight. 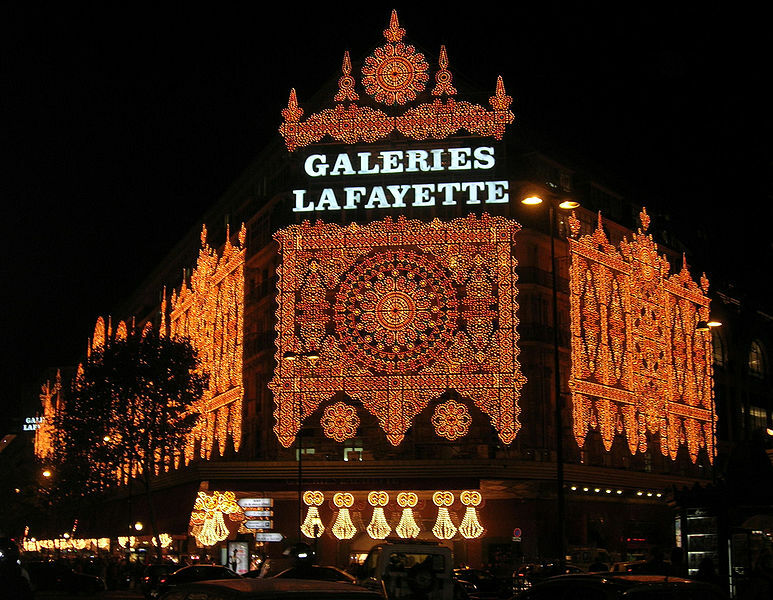 We wish all the loyal Readership the best of the season, and the best of Paris! 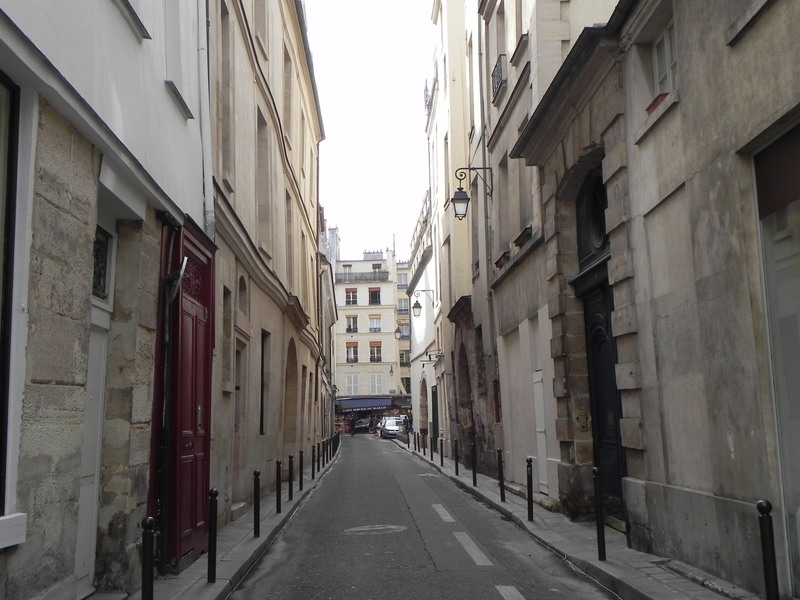 This entry was posted on December 18, 2010 at 8:40 pm and is filed under holidays, Paris Life. You can follow any responses to this entry through the RSS 2.0 feed. You can leave a response, or trackback from your own site. Julie – Ann asked for us to post this for you. this is the response to her posting your link on facebook. Merry Christmas! Linda Hein that was a loverly little post! 14 hours ago · LikeUnlikeMike Amason So that’s where the King Cakes come from that show up every year at Mardi Gras. thanks for the post. I enjoyed that. 14 hours ago · LikeUnlikeGretchen Denaro did someone offer me foie gras? 13 hours ago · LikeUnlikeMike Amason I don’t think so, Gretchen. I think “pied a terre” is French for “mud pie”. That’s the way she pronounced it, anyway. 13 hours ago · LikeUnlikeGretchen Denaro Oh, that’ll do, I guess. 13 hours ago · LikeUnlikeAnn Mason Gretchen there is always enough foie gras for you. Mike, pied a terre is nothing like peed a bed that you may be familiar with. Linda, have you read the blog fromthe get go? Lots of food pictures and descriptions. I can see you going wild in the patessiries and boulaugeries, in the Moulin Rouge for that matter but only after midnight. about an hour ago · LikeUnlikeGretchen Denaro I can see me doing that too. Patessiries and boulaugeries are me! about an hour ago · LikeUnlikeAnn Mason Gretchen you can come next time if you are elfing good..